The second show of Ensemble Theatre's 08-09 Season is upon us. 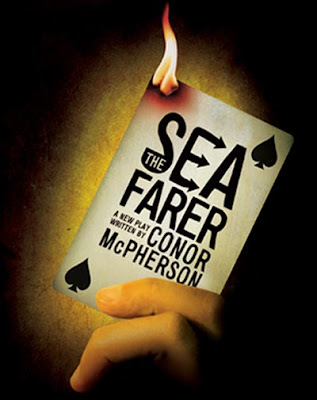 The critically acclaimed production of Connor McPherson's The Seafarer, will kick off next Wednesday, October 15th. The production stars Dennis Parlato, Adrian Sparks, Joneal Joplin, Brian Isaac Phillips and John Librizzi, and is nominated for 4 Tony Awards including 'Best Play'. The Seafarer is a chilling new play about the sea, Ireland, and the power of myth. It's Christmas Eve and Sharky has returned to Dublin to look after his irascible, aging brother who's recently gone blind. Old drinking buddies Ivan and Nicky are holes up at the house too, hoping to play some cards. But with the arrival of an oddly familiar stranger, the stakes are raised even higher. Sharky may be playing for his very soul. The show runs 2 hours and 20 minutes with a 15 minute intermission. Tickets can be purchased by calling the ETC box office at 513.421.3555 or via the internet. Ticket prices vary based on the day of the week and other possible discounts. 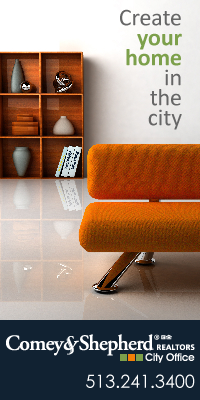 You can also enter to win 2 FREE tickets as part of the ETC's monthly drawing. Read the NYTimes review of The Seafarer. Very interesting to read this article, I would like to thank you so much for writing this wonderful article share with us.